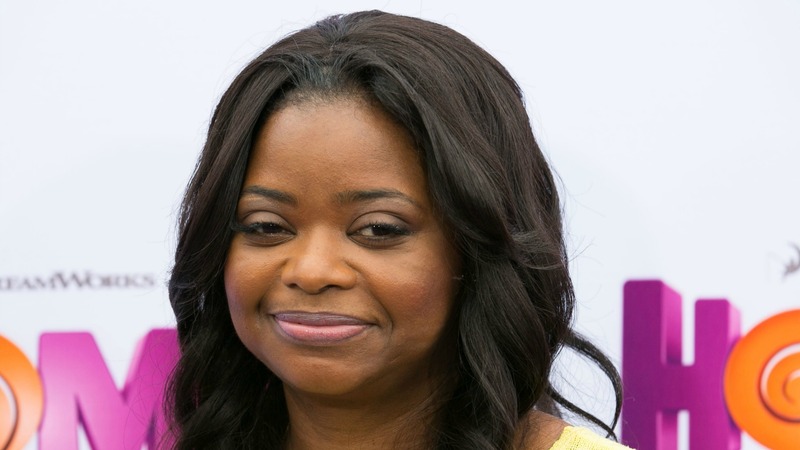 Octavia Spencer’s diva behavior at a children’s book signing was allegedly so horrible, fans demanded refunds and walked out on the star. Disgruntled fans of the actress were left furious when her shocking behavior and demands at a book signing caused many to leave in disgust. The Insurgent actress was promoting her children’s book, Randi Rhodes Ninja Detective — The Sweetest Heist in History, at Barnes & Noble at the Grove in Los Angeles when she reportedly was just generally terrible to everyone in line. “Octavia was mean, rude and horrible to everyone,” Angel Guzman, who attended the event and witnessed Spencer’s behavior firsthand, told the Daily Mail. After taking a bathroom break that was so long people started to wonder if she had simply left, the Academy Award winner’s behavior went from bad to worse. “Ordinarily, celebrities allow their fans to take a picture with them at these book signings, but Octavia said no touching, no coming around the table to take a pic with her and she also refused to have small talk with anyone — just give her the book to sign and keep it moving,” Guzman explained. Another witness told the Daily Mail that the actress demanded to see people’s receipts to prove they had just bought the book at that store before she would sign anything. But the last straw came when Spencer refused to autograph an 8 x 10 photograph in addition to her book for a huge fan. “After several more encounters with her audience, a man approached with an 8 x 10 photo of Octavia for her to sign but she was clearly furious and said, ‘I’m NOT doing that,'” Guzman explained. What does Spencer have to say for herself? She addressed the controversy on Twitter today. Gotta laugh when ppl would acutally believe that you were rude to a child… at YOUR CHILDREN'S BOOK SIGNING. Of course, that doesn’t mean she wasn’t rude to any adults, so it’s not exactly a full denial of the story. Still, we hope it isn’t true because she is an immensely talented actress, writer and an otherwise good role model for girls.